Diakon Adult Day Services at Ravenwood has received an $8,000 grant from The Community Foundation of Washington County, MD, Inc., to support subsidies for low-income adult day-care clients in 2016. The foundation’s grant helps to underwrite a caregiver support initiative designed to make daytime care for older adults affordable for families and individuals with lower incomes. “We deeply appreciate the foundation’s support, which extends the community impact both organizations have,” says Anne Dottavio, administrator of adult day services for Diakon Child, Family & Community Ministries. 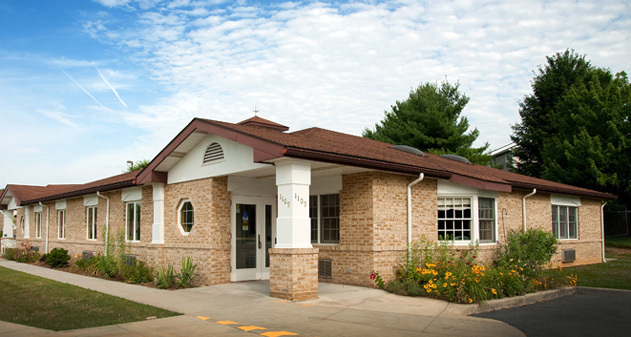 Located on the property of Diakon Senior Living – Hagerstown, The Ravenwood Campus at 1109 Luther Drive, the center provides daytime assistance that allows older persons or those with disabilities to continue to live in their own homes or with family members. An alternative to other forms of care, Diakon Adult Day Services offers a safe, secure environment with a staff that includes registered nurses as well as certified nursing assistants, who provide daily care. The grant was one of 32, totaling more than $125,000, awarded by the foundation this year. Since 1997, the foundation has distributed more than $14 million in grants and scholarships to nonprofit organizations in the area.